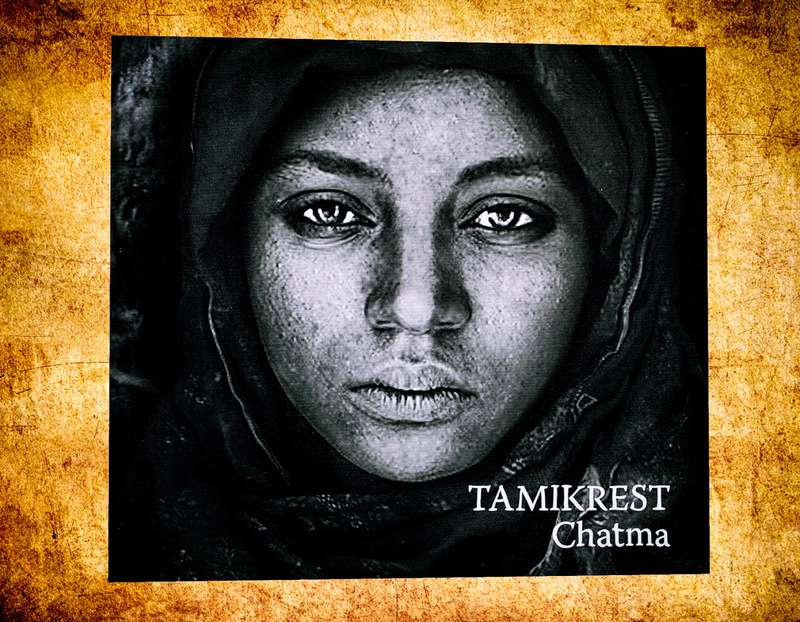 Tamikrest is a group of Tuaregs from Mali playing a kind of desert blues. It is a trance-inducing, highly addictive music that lies at the crossroads of African and Middle Eastern traditions. Highly recommended.